Bob Casino is an online casino that was opened in 2017 with a very funky theme. This is a brand that has definitely accepted counter-culture and presents a platform with a mascot named 'Bob'. Bob is a regular dude, likes to smoke "the devil's lettuce" and play casino games. He is aptly named after a certain Reggae singer from the past and the vibe is felt throughout the casino. Players from all over the world have been joining Bob Casino, and Australian players make up a big portion of those memberships. The casino is licensed by the Government of Curacao, which is one of the most reliable and established iGaming infrastructures in the world. Hundreds of the biggest and best online casinos operate in the region that is known for housing excellent brands. 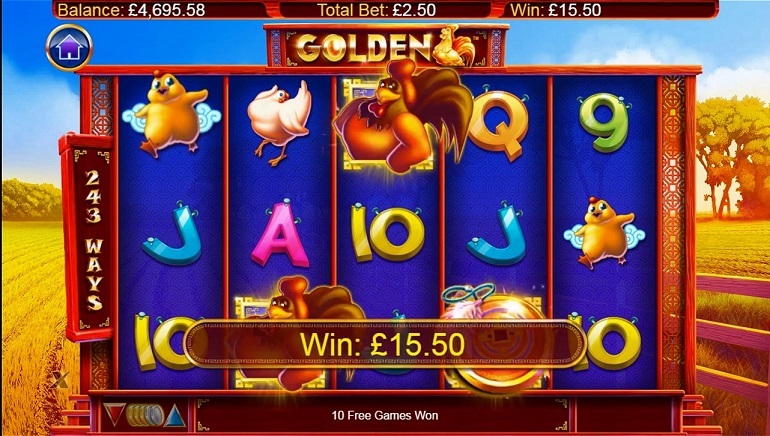 Bob Casino has made sure that it is partying with the big boy's and offers excellent games, generous promotional offers, attentive customer service, and cutting-edge technology. 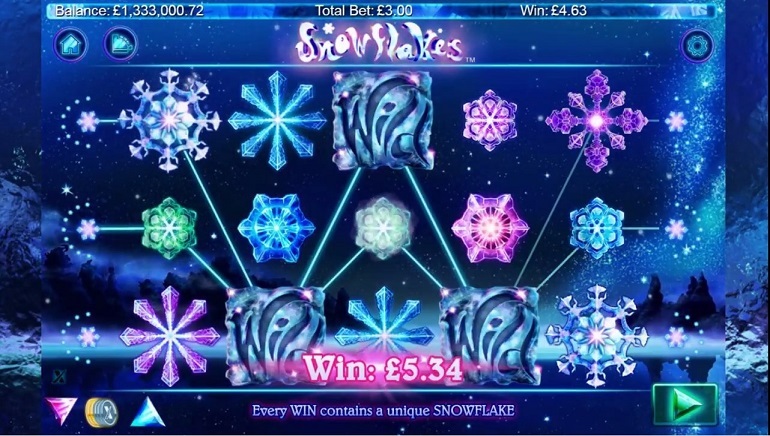 The casino is run by some of the best iGaming software available. 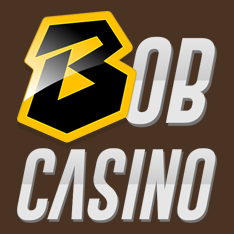 Complete with a true instant play platform, Bob Casino is available for players on desktop computers, laptops, and mobile devices including smartphones and tablets. The casino lobby is very easy to navigate and games can be found easily by using the casino's smart filtering. Powering the games are some of the best developers in the business including Amatic Industries, Betsoft Gaming, EGT Interactive, Endorphina, Evolution Gaming, GameArt, Habanero Gaming Systems, iSoftbet, Net Entertainment, Nextgen Gaming, Pragmatic Play, and SoftSwiss. 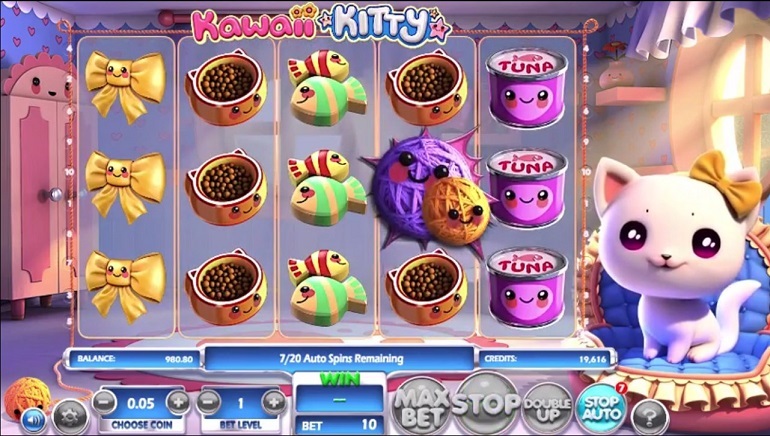 Variety and diversity of games are what makes or breaks an online casino. Being able to offer the latest and most popular games in the world is an asset and one that Bob Casino has accepted wholeheartedly. 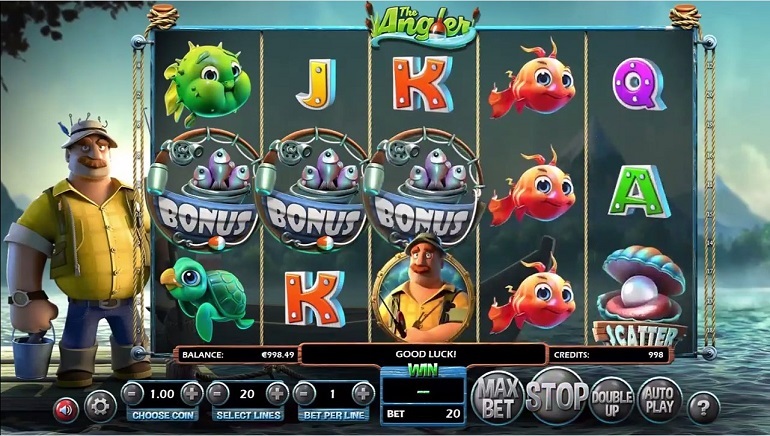 Slot games make up the most of the catalog and players will find many of the industries favorites including over 450 titles like Starburst, Jack Hammer, Elements, Dr. Jekyll & Mr. Hyde, and much more. 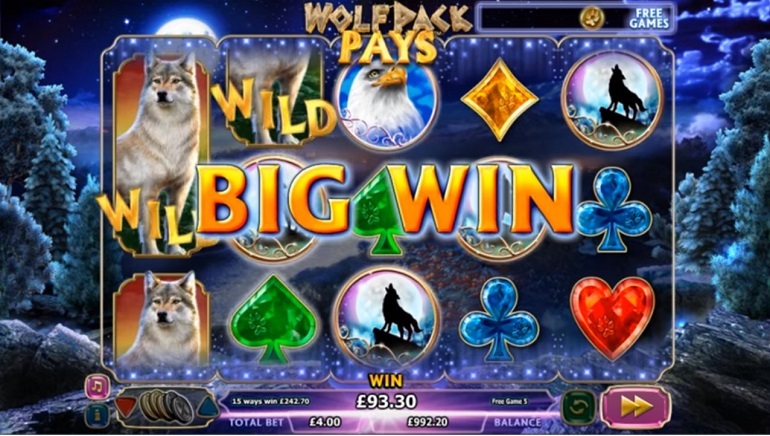 Players will find a solid list of progressive jackpots, 3D slots, themed-games, amongst others. Table games come in all shapes, sizes, and variations. There are several different roulette games and tables, blackjack options, and poker tables. Evolution is behind the live dealer casino and this platform is one of the best. There are plenty of tables and very skilled dealers to choose from. The Welcome Bonus is quite good and is generous for new members. In addition, there are many complementary promotions for longtime members too. Basically, players should definitely check back in the promotions section to see if there are any new deals. To further cement its quest for the best technology, Bob Casino is a Bitcoin casino and accepts the virtual coins as a preferred form of deposit. Players get special deals when using the cryptocurrency making it even more attractive. For players looking for more traditional methods, the casino also accepts Visa and MasterCard, Skrill, Neteller, Sofort, QIWI, Zimpler, Trustly, Comepay, and Paysafecard. There is a team of customer support representatives standing by day or night to take any members' live chat or email queries. They are all friendly and knowledgeable.